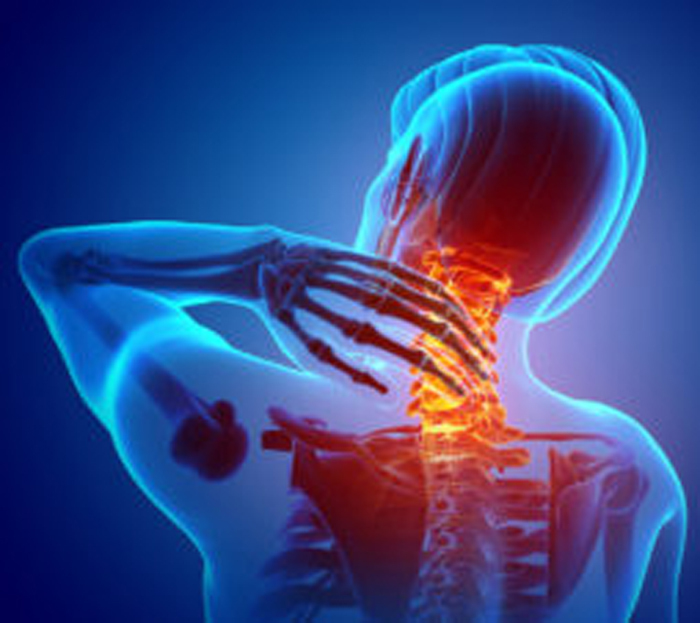 Objective The objective of this article is to present a rationale for the need of a history of chiropractic vertebral subluxation (CVS) theory based on primary sources. Discussion There is a dichotomy in the chiropractic profession around subluxation terminology, which has many facets. The literature around this topic spans social, economic, cultural, and scientific questions. By developing a rationale for a historical perspective of CVS theory, including the tracking of the historical development of ideas throughout the profession, a foundation for future discourse may emerge. Objective The purpose of this paper is to review and discuss the history of chiropractic vertebral subluxation (CVS) during 1996 and 1997. The literature during this period offered critical and integrative models emphasized by a need for research into operational and functional definitions. This case series illustrates an integrated model of care for migraine that combines standard neurological care with chiropractic treatment. For each patient, we describe the rationale for referral, diagnosis by both the neurologist and chiropractor, the coordinated care plan, communication between the neurologist and chiropractor based on direct face-to-face “hallway” interaction, medical notes, team meetings, and clinical outcomes. 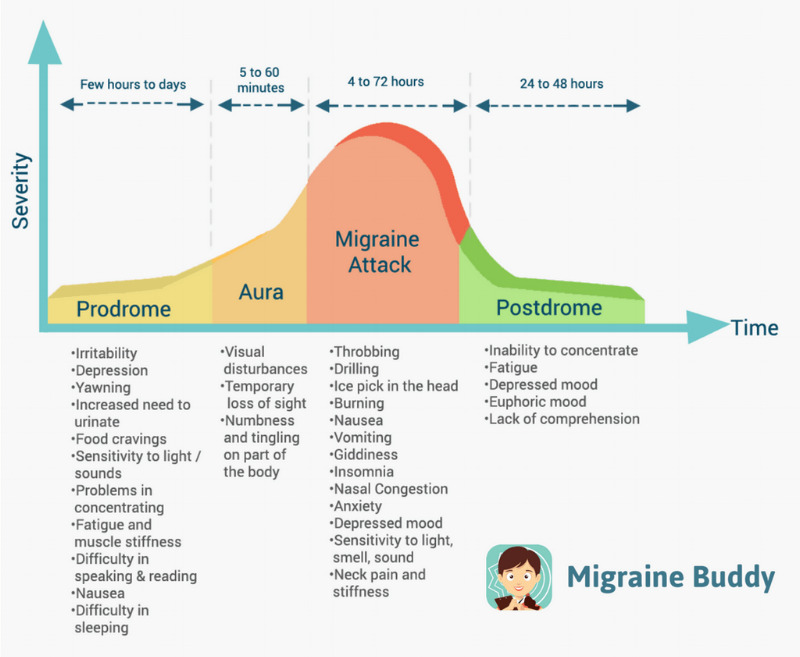 Findings are evaluated within the broader context of the multicause nature of migraine and the impact of integrative chiropractic. Suggestions for future areas of research evaluating integrative approaches are discussed.